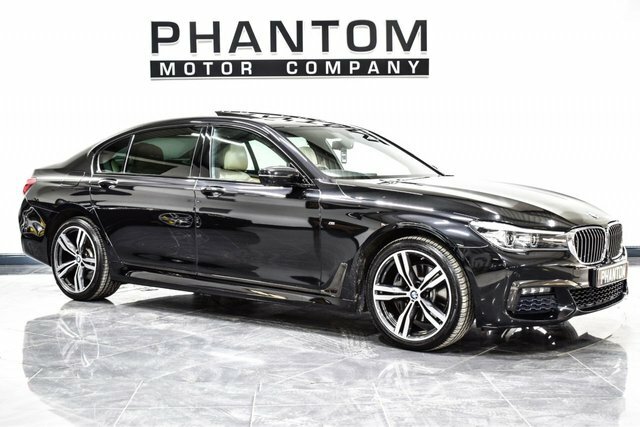 Helping to set the benchmark for luxury automobiles, the BMW 7 Series range is aimed at drivers who appreciate the finer things in life. Beautifully sculpted contours are matched with top quality interiors, designed to ensure you and your passengers arrive in complete comfort. Innovative technology teamed with responsive handling means this car is not only incredibly rewarding to drive, but safe too. 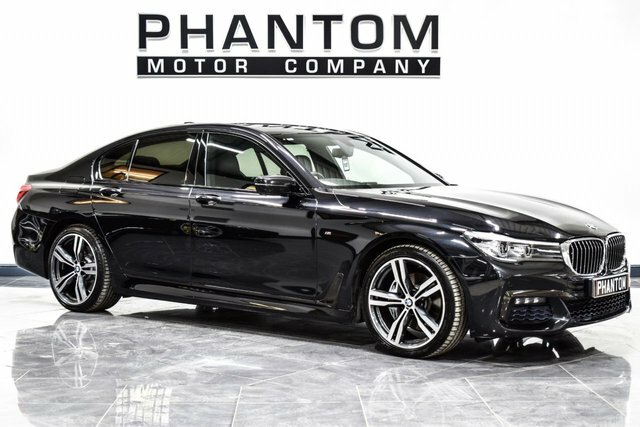 Discover more about the latest lineup of used BMW 7 Series models for sale in Wigan at Phantom Motor Company Limited by contacting a member of our showroom team. 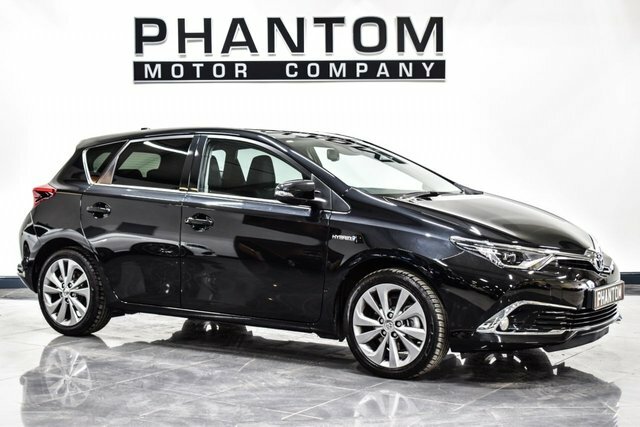 Browse our latest stock here on the website before booking a test drive in the model of your choice.